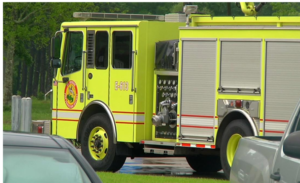 fire safety Archives - Guardian Safety Solutions International, Inc.
WBRZ Channel 2 Baton Rouge reports that St George Fire Department is seeing an increase in cooking fires. Guardian is here to help reduce the numbers! The St. George Fire Department is experiencing higher incidences of building fires so far in the year with several others being deemed cooking fires. 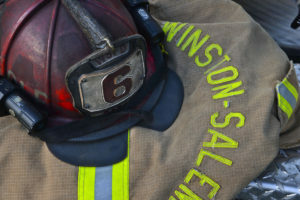 According to the department, firefighters have responded to 27 building fires this year and 11 additional cooking fires that did not spread to the rest of the structure. Of the 27 fires, five are still being investigated and seven originated in the kitchen. The department says that the kitchen is the room in homes where the highest number of fires originate. Some appliances may have electrical issues however the most common cause of kitchen fires is lack of attention, according to the department. 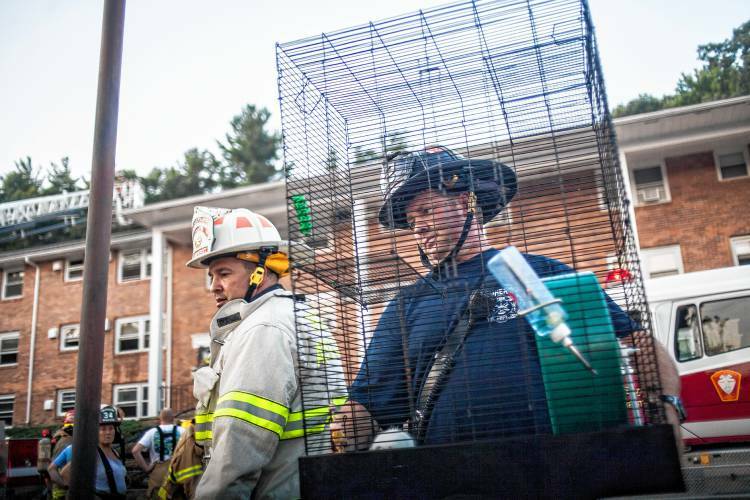 Fire department officials are urging citizens to pay more attention in order to decrease the amount of kitchen fires. About 45 house fires, including condos, are reported every hour in the U.S., and 60 percent of fires are started by cooking equipment. 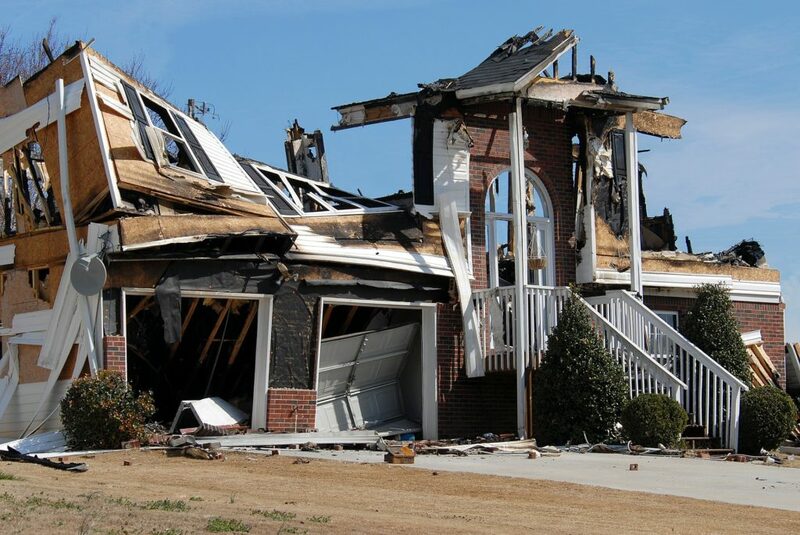 More than 12 million unintentional home / condo cooking fires go unreported causing 640,000 injuries annually. It just takes minutes for a fire to start https://vimeo.com/66861851. 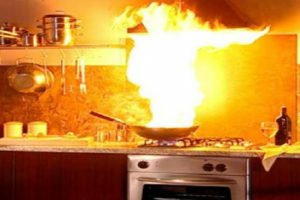 In addition to the destruction of property estimated at $7 billion per year in the U.S. alone, the National Fire Protection Association reports that 43 percent of people who died in cooking fires were asleep at the time. Developers spend millions building beautiful condo communities with many amenities, but do not consider that distraction and forgetfulness can pose significant dangers to the residents who cook, as well as their nearby neighbors. Further, with the recession and the concurrent reduction in fire fighter staff seen in cities big and small, it would be smart to stop fires before they start. 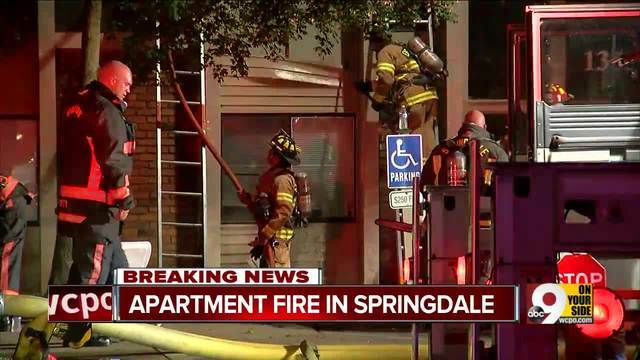 States should require mandatory range top suppression equipment in new buildings or remodels just like sprinklers and earthquake shut-off valves are now required. These units can be retrofitted as well. Never leave cooking unattended. A serious fire can start in just seconds. Keep a fire extinguisher in the kitchen and practice using it. Have a pot cover close by to put out a cooking fire quickly. Wipe up spills from the stove which could catch fire. Always wear short or tight-fitting sleeves when you cook. Keep towels, pot holders and curtains away from open flames. Don’t overfill pans with grease or cooking oil. Never use the range or oven to heat your home. Double-check the kitchen before you go to bed or leave the house. 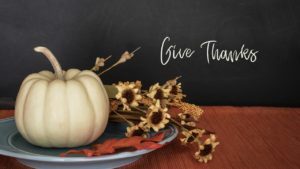 Never leave the kitchen to answer the door, grab the telephone, or change clothes while something is cooking without shutting the gas or electricity off. Be aware that it is dangerous to cook while on certain prescription medications or drinking alcohol. Children and the elderly have the highest percentage of injury and death do to household fires.